Did someone say cozy knit raglan pullover? 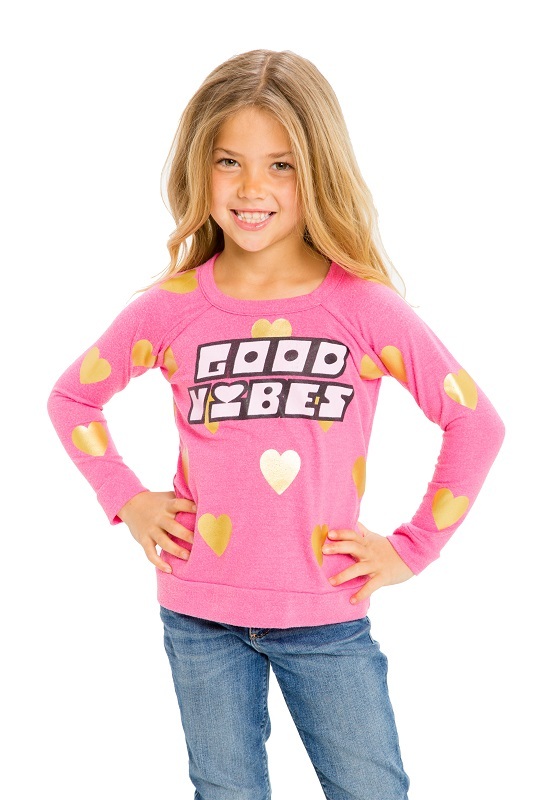 Throw this top on to keep warm and keep it easy! NOTE: Model is wearing a size 6. 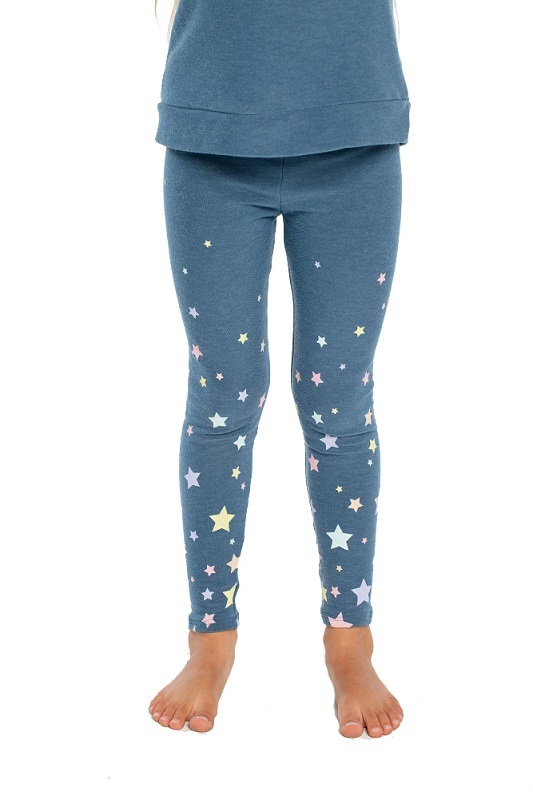 See also Candy Stars Kids Cozy Leggings for matching joggers.